A little less than a year ago, I had someone email me. A reader of the magazine, she said she was embarking on a journey to Haiti, and wished to share the stories of the people in coffee there. So Mika Cohen set out to Haiti last summer to discover a different world. It’s the kind of thing you usually don’t hear about unless you dig for it. 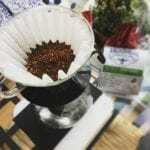 Haiti used to play a huge role in the global coffee trade, but now you would be hard pressed to find Haitian coffee – especially in the specialty coffee scene. I did have the privilege to enjoy some Haitian coffee just the other day. Rich, chocolaty, and nutty, it made me hopeful for a revival of their coffee growing, processing, and just overall participation in the global trade. Issue 46 here is dedicated to Haiti, it’s people, and it’s coffee. Check it out. Also in this issue is a new style of content. I had a specialist in fragrance psychology contact me hoping to write a piece for the magazine. 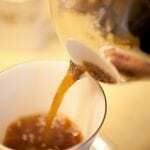 Jason Nik writes often for AskMen and had an idea to write about coffee fragrances. I actually picked up one that he recommended for me – though not one in this article, it does have a bit of coffee note to it. A hugely critical part of coffee itself is the aroma, so it’s fun to dance around this topic with a different approach – perfumes/colognes. One thing I do want to make clear on this topic – if you ever go to coffee tasting related events, please PLEASE do not wear any kind of scent. 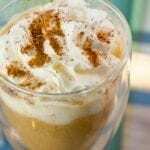 Also if you are intending on exploring the tastes of coffee yourself, it’s best to do so with as little aroma interference as possible (put away those scented candles!). In my email series about this issue, I said Francis is ‘digging like a madman through a bag of coffee’ in this particular story of his. 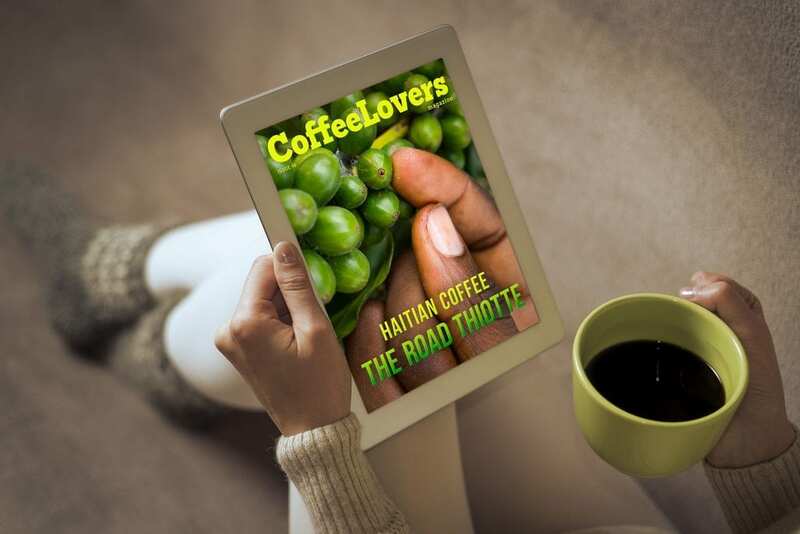 So check out the latest issue – Haitian Coffee: The Road to Thiotte – download the app and subscribe. The app is free, and if you haven’t subscribed before you can get the latest issue free during the subscription trial.